Arapça Öğretmenleri Haydi Türkiye’ye (AHT-4) Projesinin Tarihi Belli Oldu! 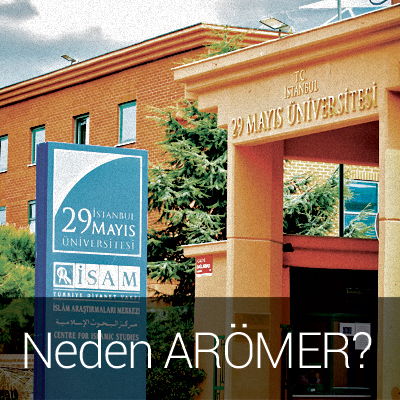 ARÖMER Bu Hafta da Samsun Atakum İHL’de Mülakat Düzenledi! ARÖMER, ATAP Hizmetini Verdiği Okullarda Mülakatlar Düzenliyor! 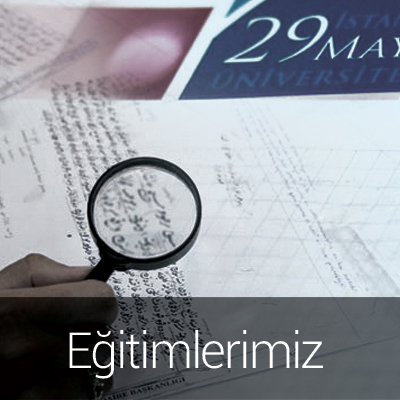 29 Mayıs ARÖMER Hizmet Kalitesini Kurum İçi Eğitimlerle Geliştiriyor! Arapça Hocasını Biz Seçtik, Siz İstihdam Edin! (Türkçe) ARÖMER Araplara Türkçe Öğretiyor! (Türkçe) ARÖMER’de Preason Break Günleri Başlıyor! The International Arabic Center for Education Implementation and Research of Istanbul 29 Mayıs University (29 Mayıs ARÖMER) was established to improve the relations with public and private organizations, non governmental organizations and international organizations in the education of Arabic language; to meet the immense need for Arabic language with the increasing economic and political importance of Turkey in the region and to improve the level of Arabic education in Turkey and contribute to the development of the country. 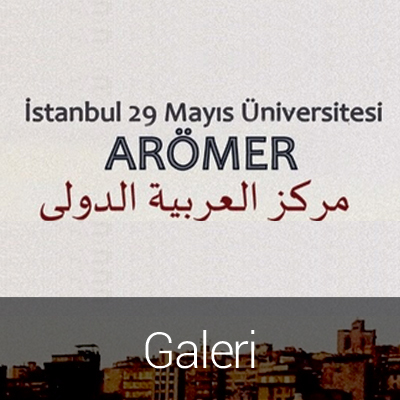 29 Mayıs ARÖMER organizes Arabic language programs, courses, seminars, workshops, national and international meetings to improve knowledge and skills of people in the required areas; provides consultancy and project services and publishes educational materials. Being the quality name in Arabic teaching in Turkey, 29 Mayıs ARÖMER cooperates with the offices of multis and Imam Hatip (religious) high schools not only in Istanbul but also in many other cities of Turkey such as Rize, Samsun, Siirt and facilitates employment of qualified and expert Arabic language teachers recruited from abroad in schools. ARÖMER has a wide network of connections in international Arabic education platform and building an international accreditation system similar to TOEFL for Arabic and creating books and visual materials to help making Arabic learning easier are among the goals of ARÖMER. 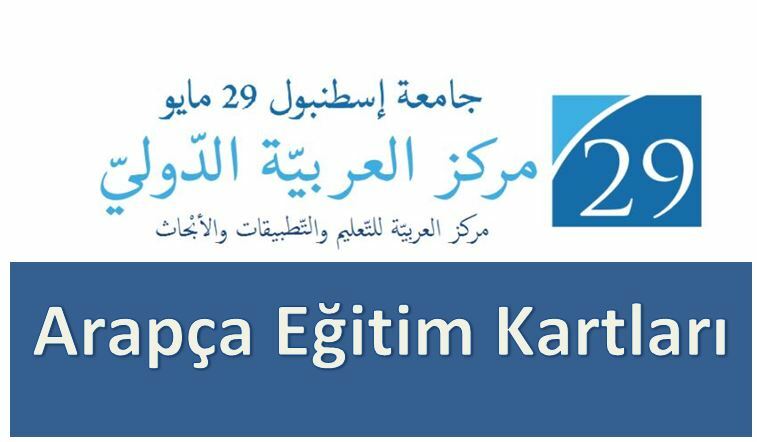 29 Mayıs ARÖMER intends to be the Arabic language center in Turkey.